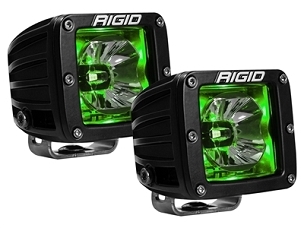 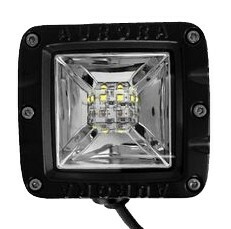 With a total of 9 CREE LED diodes on each head our Side Shooter offers 90° of floodlight. 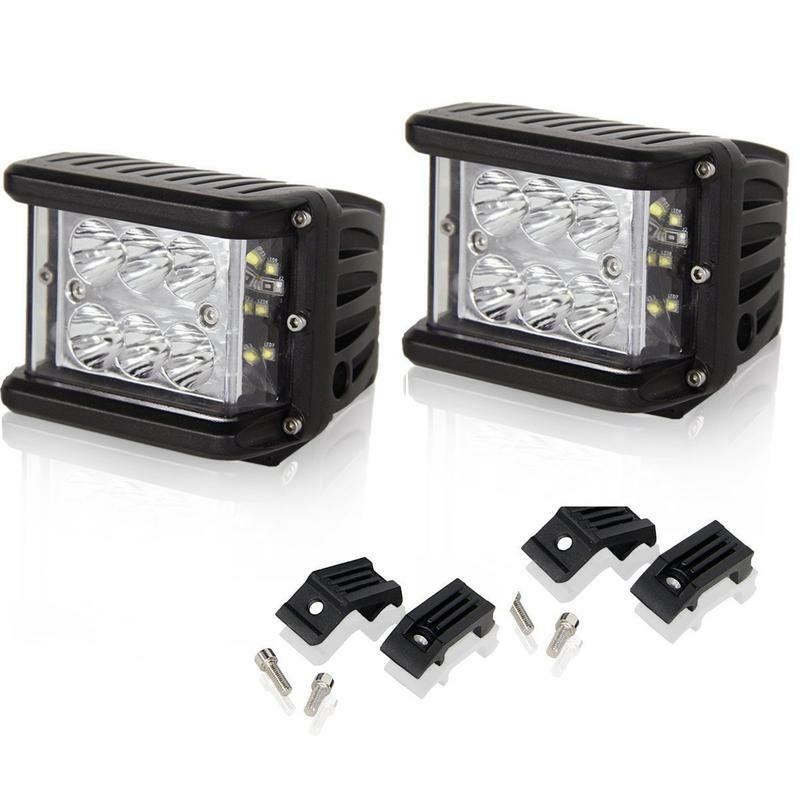 NightSun Side Shooter CREE Cubes. 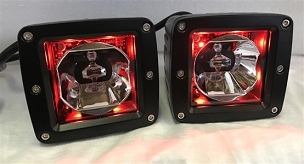 These come as a pair, one left and one right cube. 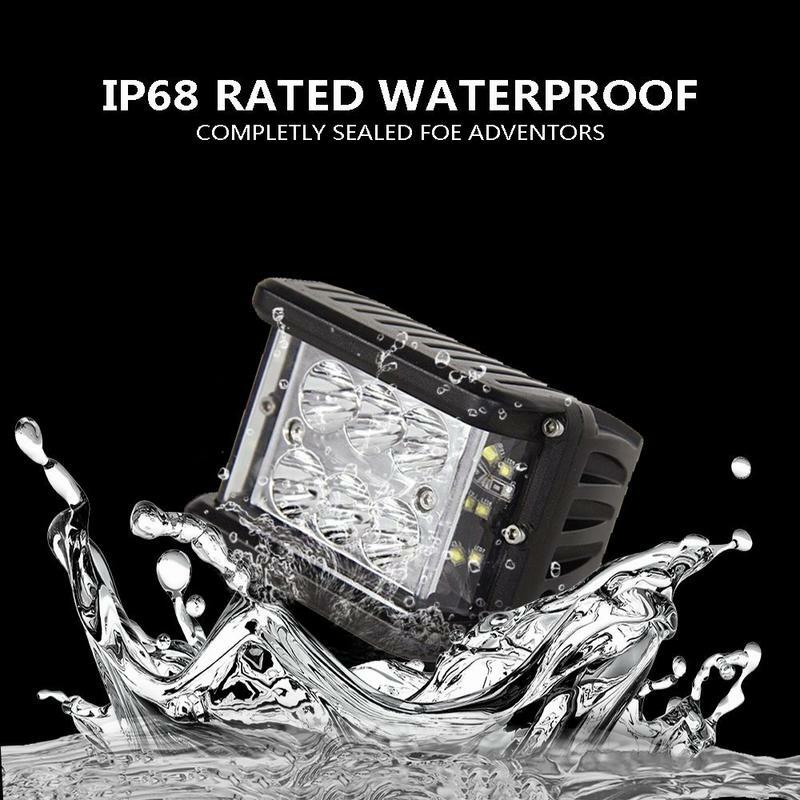 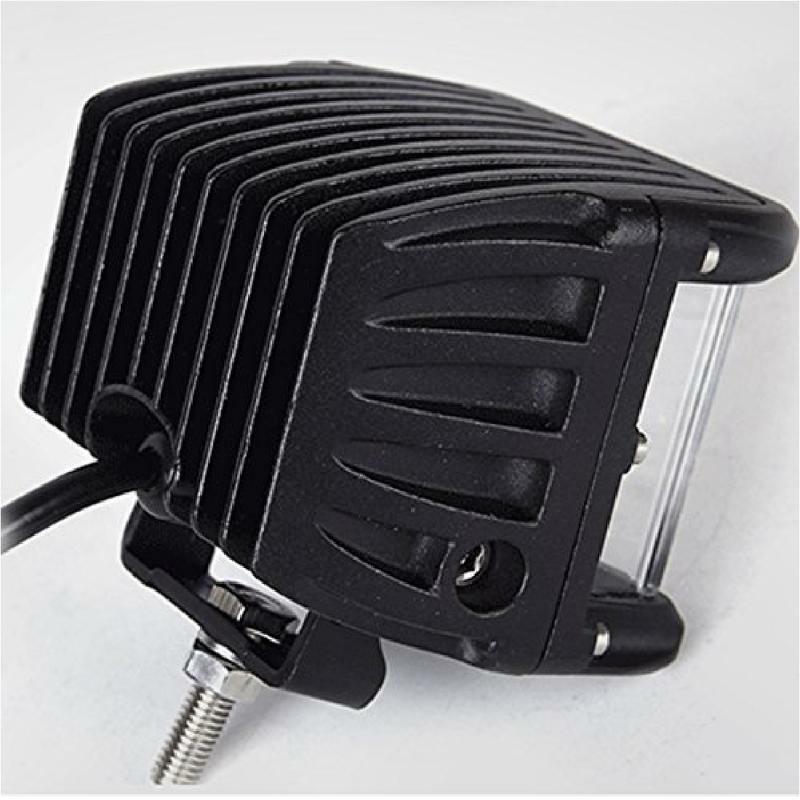 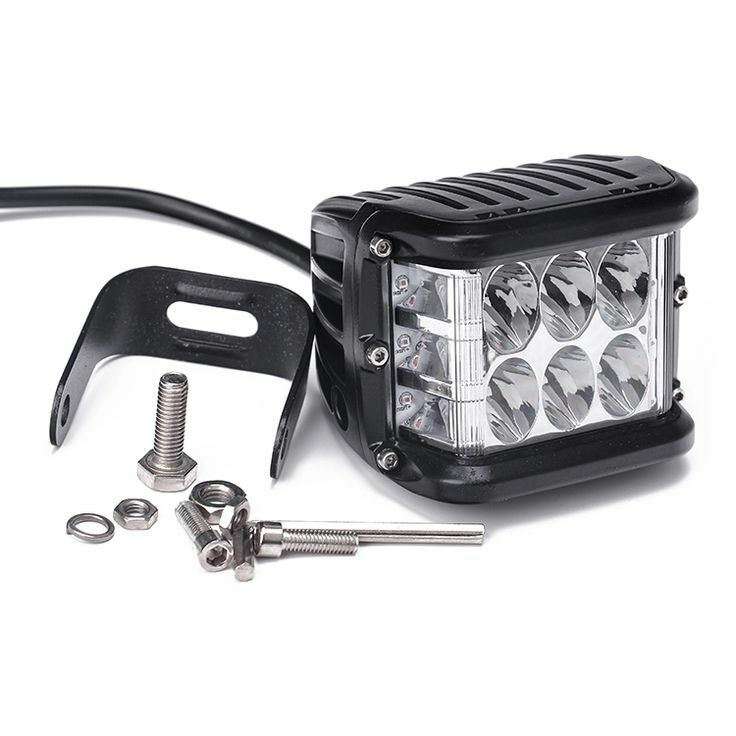 With a total of 9 all CREE LED diodes on each head our Side Shooter offers 90° of floodlight. 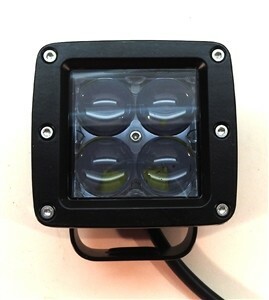 Each light has 6 forward facing 5w CREE LEDs and 3 side facing 5w CREE LEDs. 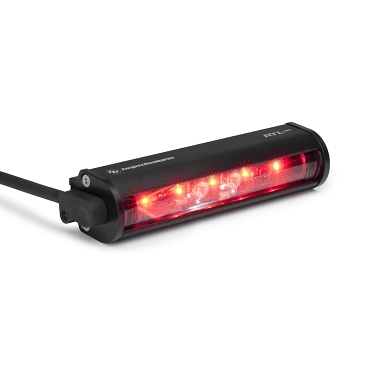 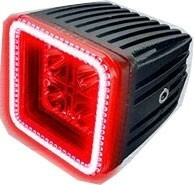 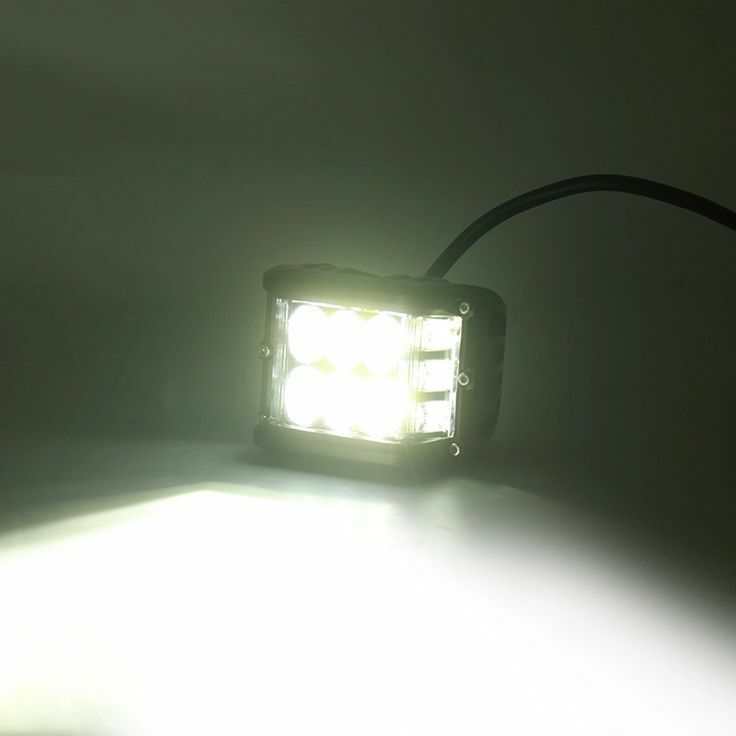 This pod light should be the only light you need for those dark nights running the trails, or on the back roads.